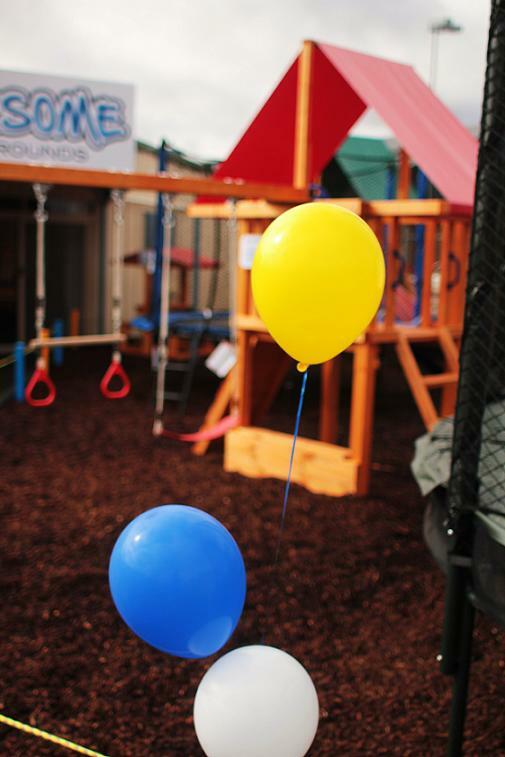 Awesome Playgrounds Ballarat in Sebastopol had their grand opening on Saturday. There were snags on the barbie, kids on the trampolines and Power FM Radio was there to help broadcast all the fun. The fun doesn’t end there though. 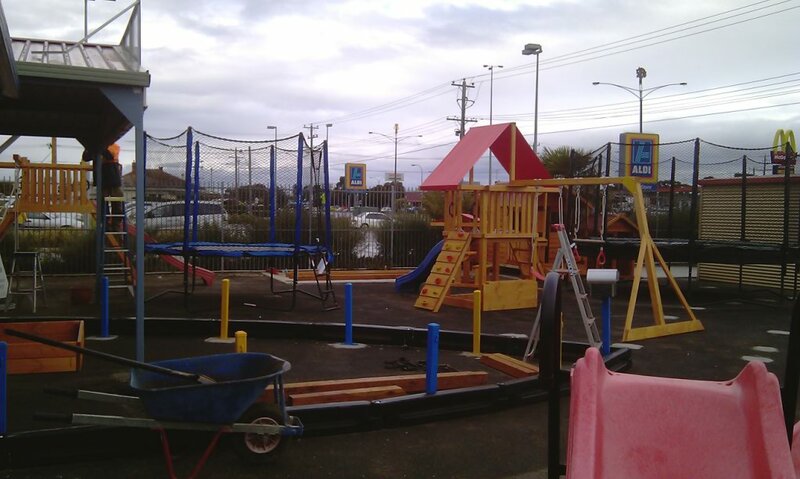 Bring your whole family down to Awesome Playgrounds Ballarat / Shed Boss 28 Albert St, Sebastopol and join in on the fun! Plenty of street parking, right next to Aldi and across the road from KFC! 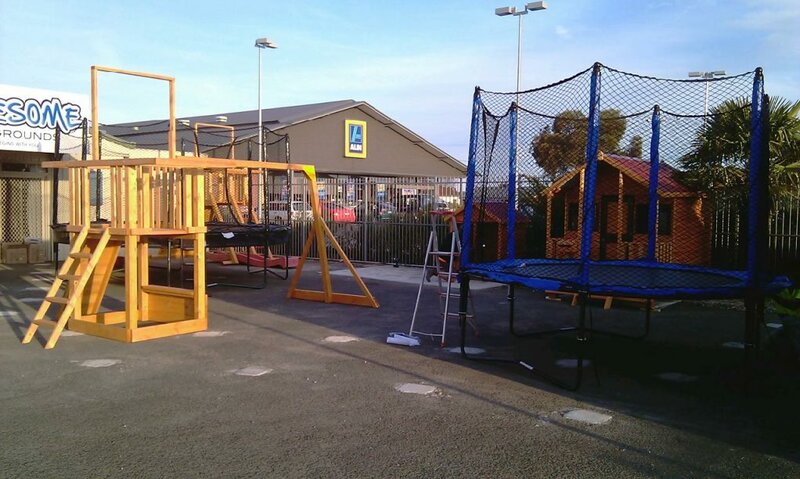 The boys are hard at work putting the final touches on the set up of our brand new Awesome Playgrounds dealership. 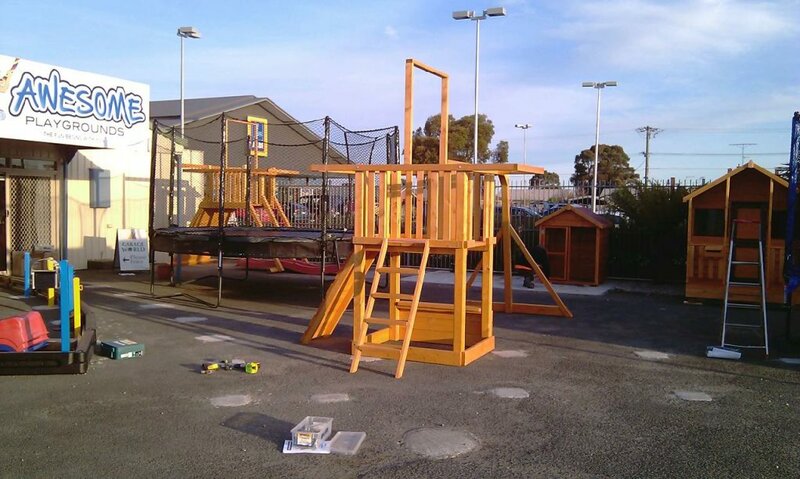 Awesome Playgrounds Ballarat will celebrate with a Grand Opening on Saturday. Check out some behind the scenes photos as we set everything up. Rain or shine we’ll be there on Saturday to celebrate the opening of our brand new amazing yard, so come on down and join in the celebrations! In the mean time, check out these exciting photos of the new displays being set up. So pop in to 28 Albert Street, Sebastopol. Next to Aldi and opposite KFC. Open from 9am to 5pm. Awesome Playgrounds Fawkner Grand Opening! 3 Reasons Why Your Backyard Needs a Playground! Australian Baby Card Accepted Here!